We’re just about halfway through 2018 and there’ve already been a number of packaging trends that have come and gone. However, there is one trend that we believe is here to stay – Essentialism. Do not mistake it for minimalism because that is not this. 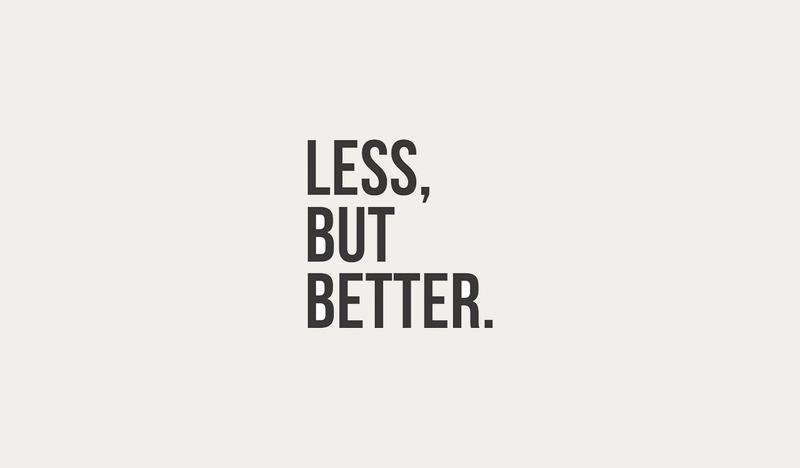 Minimalism propagates “less is more” while essentialism is all about offering a no-nonsense message. Consumers today are subject to too much of undesired information all the time. Instead, what they long for is a simpler product packaging and are drawn to products with clear messages and a list of ingredients they understand. It is no surprise that with all that competition in the market, many brands seem to believe that the best way to get their customers’ attention is by cramming as much information on the product packaging as possible. Essentialism advocates against this practice and encourages adopting a more clean design. The math is pretty simple really – if packaging has simple and clear messaging, it will be understood better and there is a higher chance for the product to be purchased. At the same time brands need to make sure they get the delicate balance right between offering too little and overcrowding. Too much of this confusion is likely to result in the product getting passed on altogether. The important thing is to prioritize and put out there information that educates the consumers rather than overburden them. Some brands have been able to strike this balance beautifully. A great example is Tylenol, a leading US-based pharmaceutical company. Their medicine packaging reads, “I have a fever”, “I have a cough”, “I have pain” and so on. This tells us a great deal about this company that has been able to get inside the customer mindset as few have. 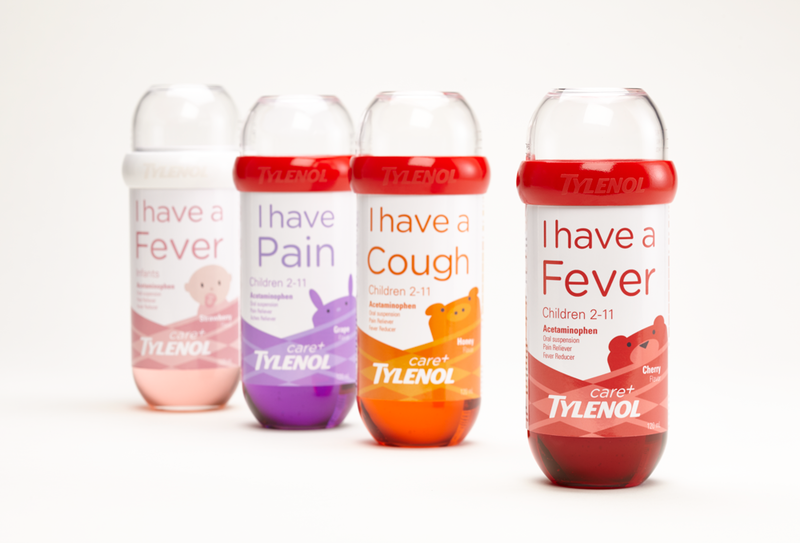 Their packaging paints a pretty relatable picture in mind – when you’re sick and walking down the aisle, not feeling well, all you want to do is get back to bed. As you search through hundreds of un-differentiated products on the shelves looking for cough medicine, you come across something that reads, “I have a cough”. You read the simple packaging and it is almost as though someone has read your mind! Need we say more? Now that consumers are more aware and informed than ever, brands face a danger of being rejected if they overload consumers with too much information. Taking the queue from smart players like Tylenol, others need to follow suit and provide their consumers with the much-needed space and clarity required in today’s hectic retail environment.